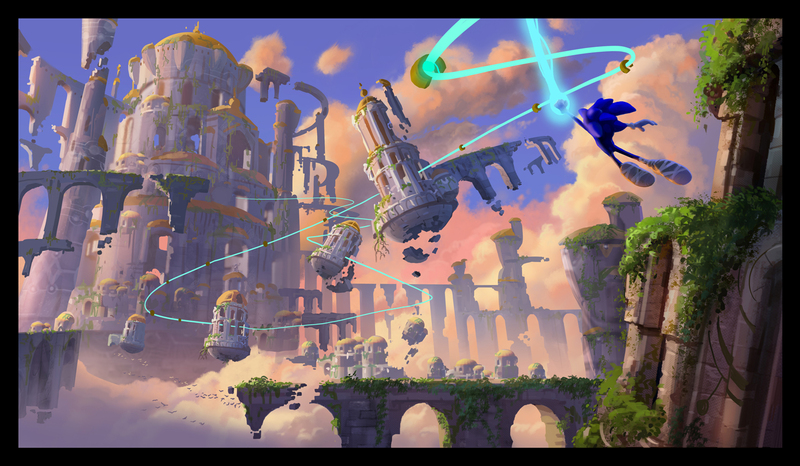 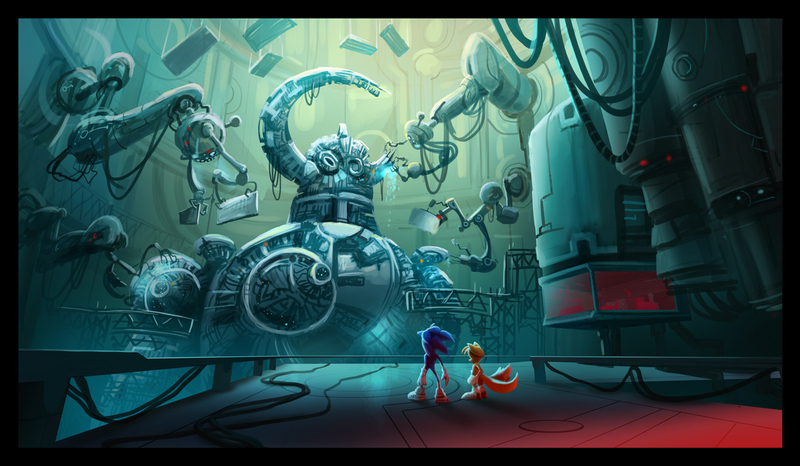 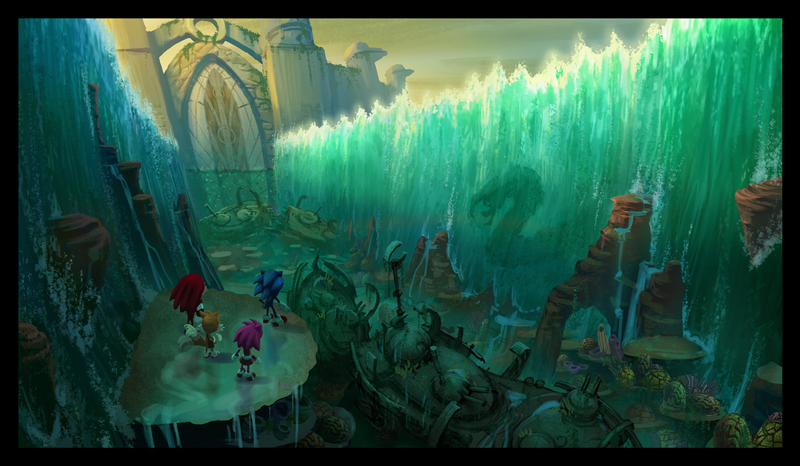 I noticed a few of my concept paintings I did for the Sonic the Hedgehog game was up on the Sonic Wikia page so might as well post it here too. 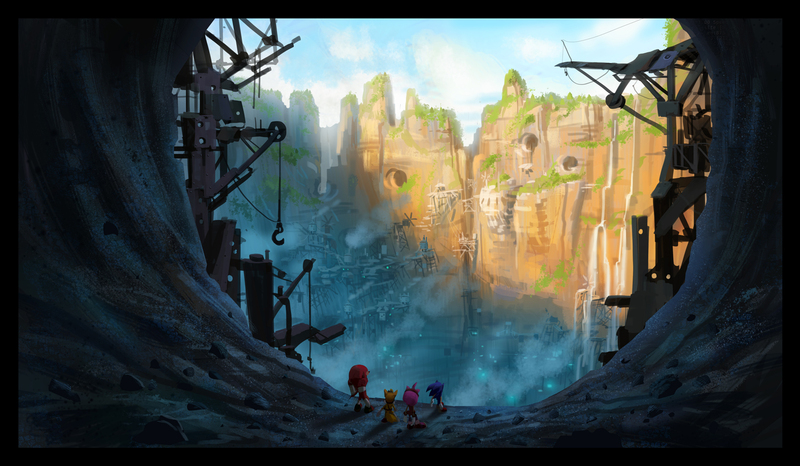 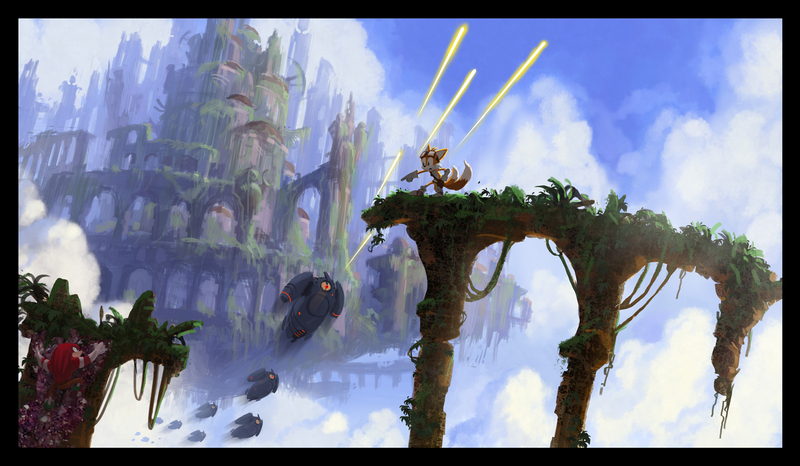 The game Sonic Boom: Rise of Lyric comes out this Novemeber for the Wii U. I'll post some more paintings after the game is released. 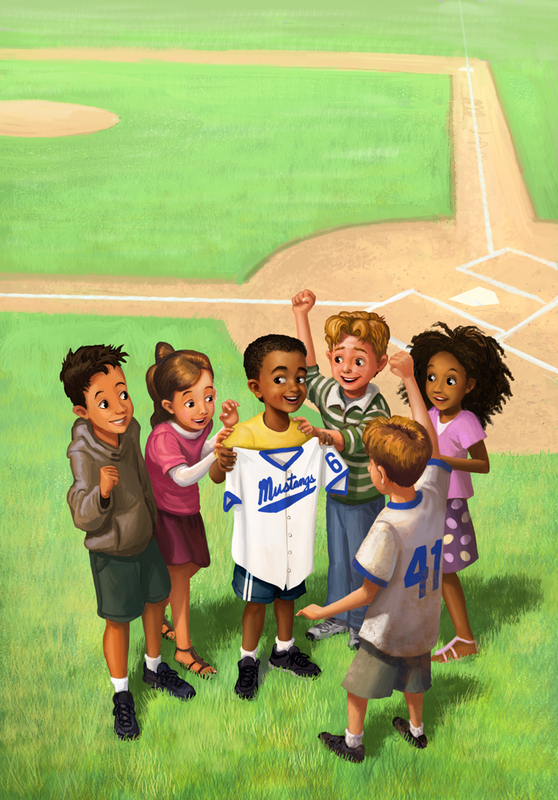 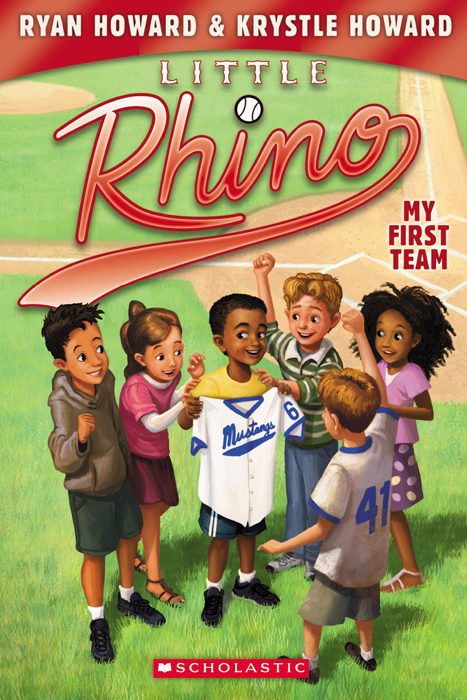 This is the first book cover that I did for the series "Little Rhino" by Phillies first baseman Ryan Howard and his wife Krystle.